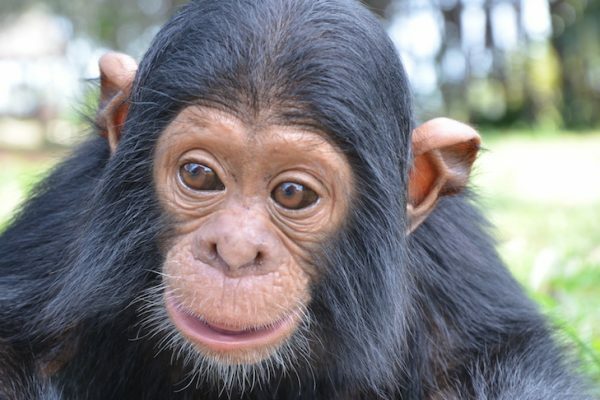 Ngamba Island > Blog > Find your way to Ngamba > Why choose to visit Ngamba Island Chimps? 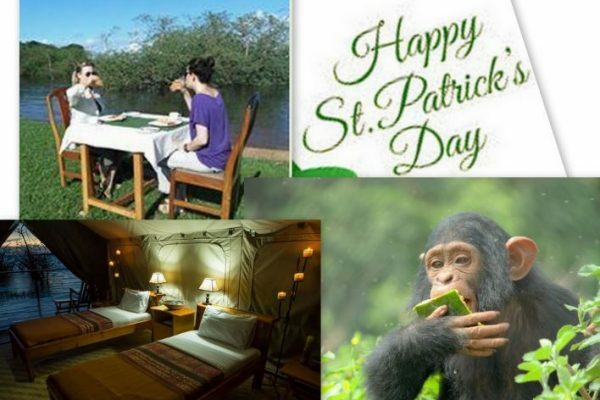 Ngamba Island Chimpanzee Sanctuary will give you the pleasure to enjoy your Easter in comfort, design and luxury away from the busy life. 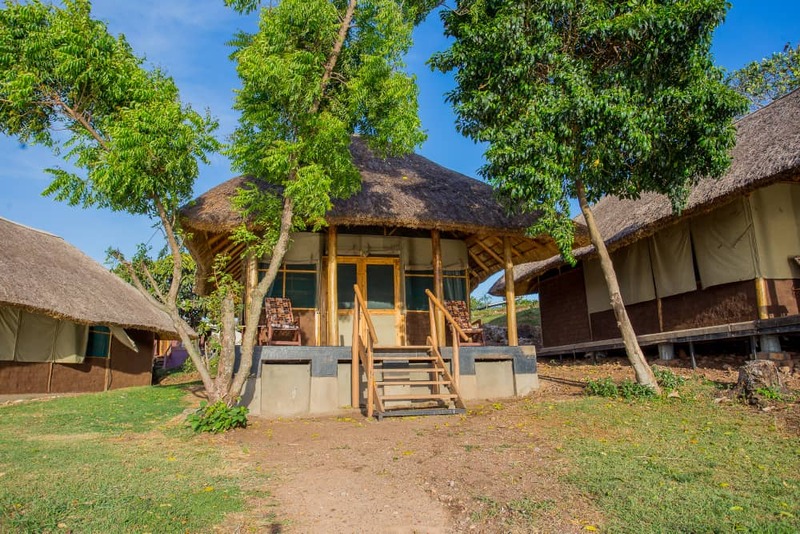 You are guaranteed to find the most tailored option to make your stay in Ngamba Island greatest of them all. 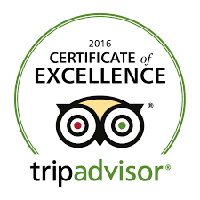 Simply book your Easter Holiday and experience an “out of this world experience” from 15th – 30th April 2019. 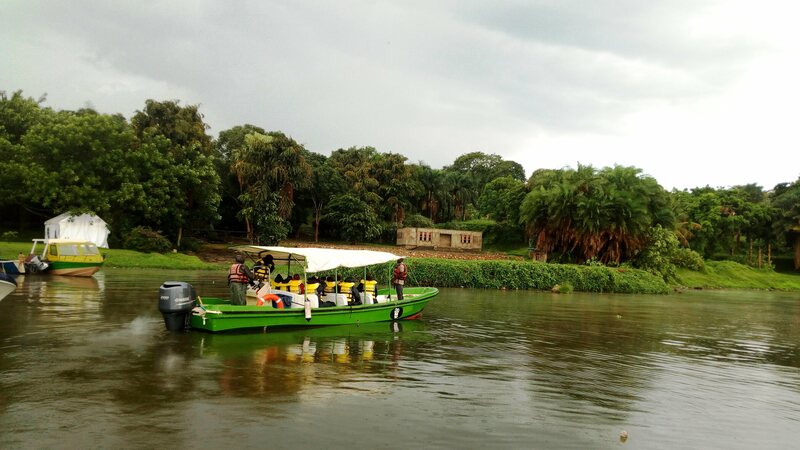 1,500,000/= UGX for a group of 10 people half-day trip inclusive of boat, entrance and guiding fees. 1,200,000/= UGX for 2 people sharing for 1 night inclusive of boat,Accommodation,meals, entrance,sunset cruise,chimpanzee viewing and feeding .